Are rear seat deletes really going for $4k these days? I see the LA dismantler ones asking big $$$ but I didn't think they actually sold for that. I havent seen any posted in a while. Like everything there is the asking price which is always stupid and the selling price which we rarely ever hear. Still can't be sure if these are "Genuine OEM"
Fishy bidding on his listings and he canceled auctions twice in the last month. The two times they did 'sell' they sold to the same highest bidder with 18 feedback. Could be shill bids. Currently at Ninemeister our work in progress includes two 9m64RS, a 9m93GT2 and a 9m93RSR, all of which we would prefer to finish with a pair of fixed back RS seats but are stuck with either the narrower SPG or wider Pole Position. Neither are ideal, hence I am now giving serious consideration to manufacturing an FIA approved, carbon fibre 9m RS seat. The 9mRS seat will be visually identical to the RS seat but manufactured with a high quality carbon fibre shell with similar fire-proof cloth or black leather options. 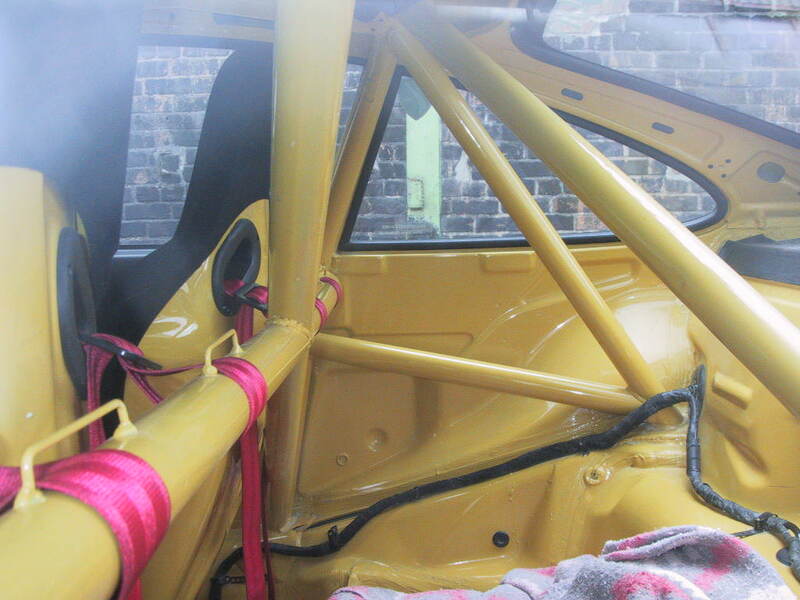 The seat belt holes will be trimmed with similar plastic ferrules, as per the original RS seats. As part of the production process we plan to submit samples of the carbon back for sled testing to achieve FIA approval, a process that our manufacturer has done many times before and is confident of passing. At the moment the pricing is likely to be in the region of £2195 per seat in cloth and £2595 in black leather with the FIA approval, excluding taxes and shipping. We will be pricing up the runner and side bracket additions shortly. now that sounds like a good plan, let me know when you have a fully inclusive price. At the moment the pricing is likely to be in the region of Â£2195 per seat in cloth and Â£2595 in black leather with the FIA approval, excluding taxes and shipping. We will be pricing up the runner and side bracket additions shortly. 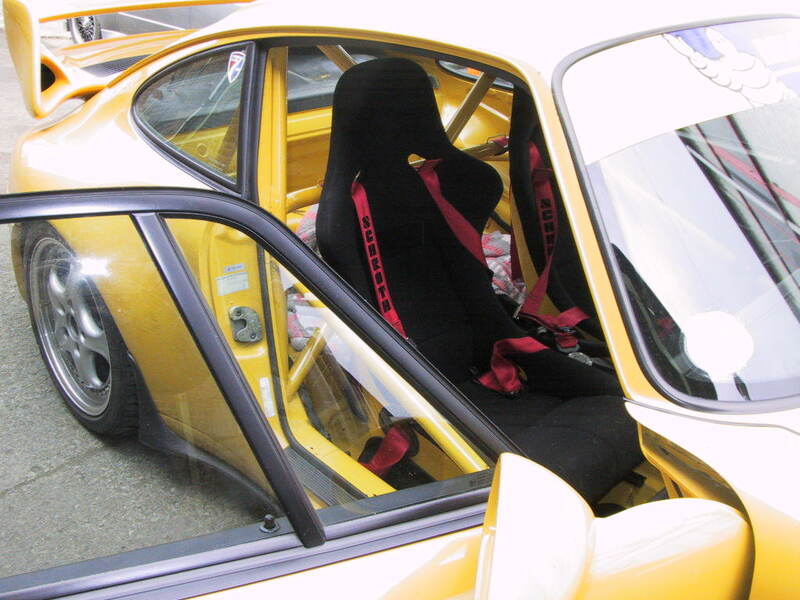 I am all for more OEM-like aftermarket solutions for the 964/993 community, but they have to be priced reasonably. I fear at the prices that you've quoted (without taxes, shipping, runners, or brackets included), you are going to have a very limited audience. 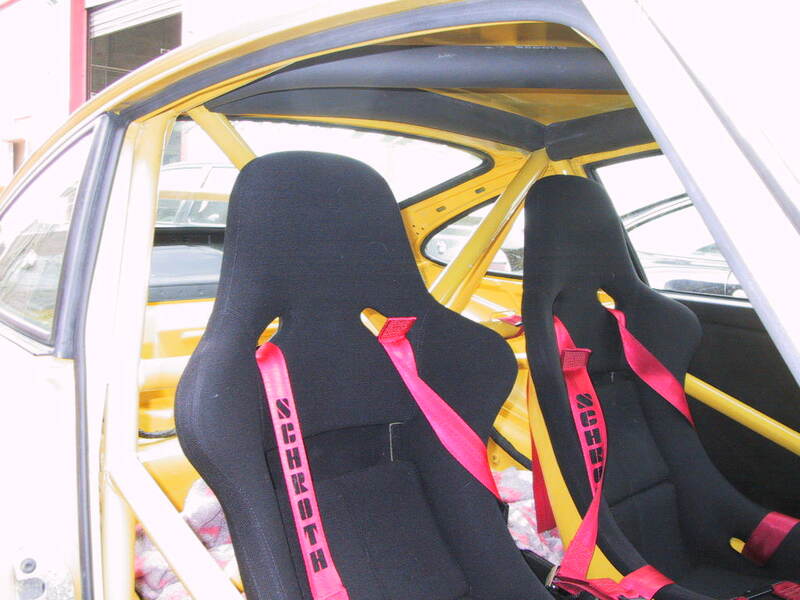 For half the cost one could buy a new set of Recaro-brand FIA certified Pole Position seats, which look pretty good in these cars. 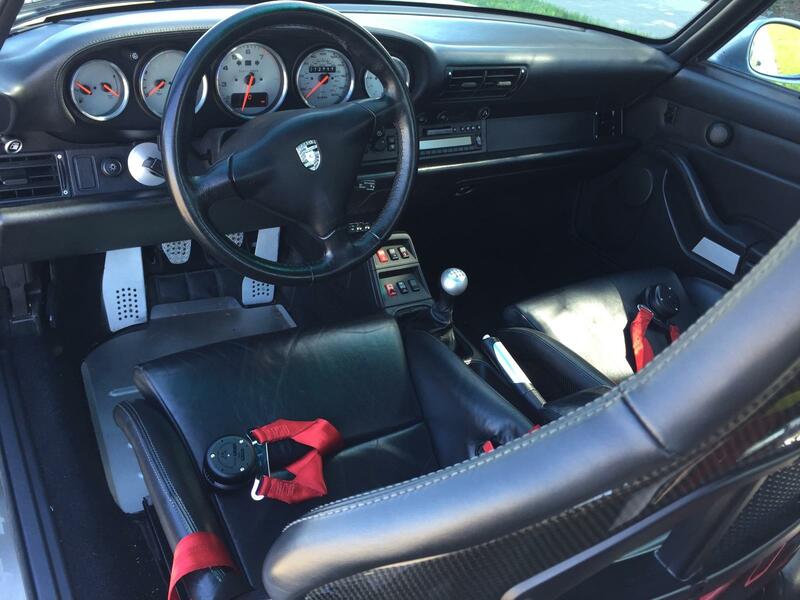 Alternatively for the OEM-like show cars there is a guy in Germany cranking out 993 hardback sport seats with or without carbon fiber backs at about $5500 USD for a pair. I believe that's including shipping, but I could be wrong. Again I'd love to see more high quality aftermarket options out there. Perhaps with greater production numbers the unit price could come down further? I hear where you are coming from, however what we are proposing here is a high end, carbon fibre 9m race seat to FIA standards, equivalent to a new Recaro Profi SP-A mass production seat which sells for £2199 in the UK excluding mounts. There is simply no business sense in us trying to compete at the price level of the Pole Position, in fact we offer the PP as an option for the RS builds where the customer has a preference for cost. 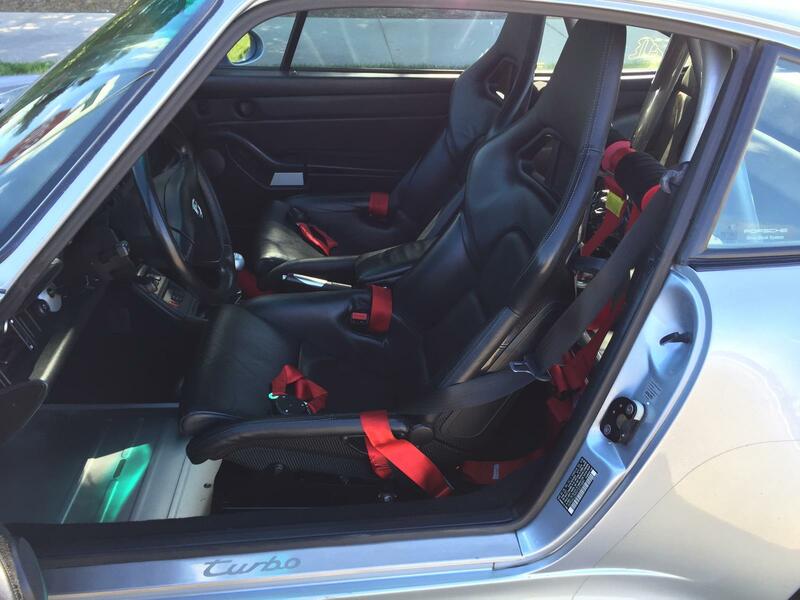 Here are the original Recaro seats in my 993RS Clubsport. Apologies to Jaeger for the temporary hi-jack.